Filming for The Walking Dead Season 7 has begun in Atlanta and on the way to set two key players were spotted helping victims of a small car accident. 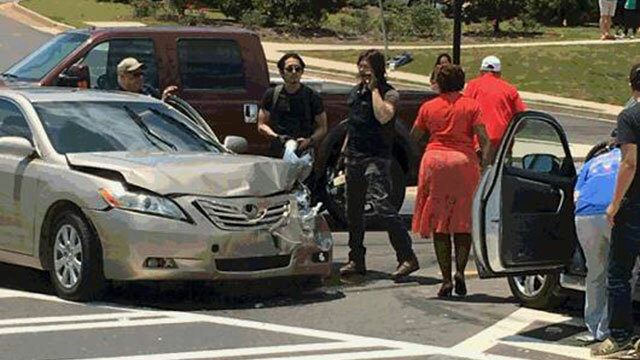 Norman Reedus and Steven Yeun, were spotted helping victims of a car crash in Peachtree City on Thursday. "It looked like he was trying to help everybody, kind of calm everybody," Mikail Turan, who took the photo, said of Reedus. "It took me about 5-10 seconds to take these pictures and then the cops came and I'm sure after that, probably, they took off." Police confirm the two actors were not involved in the accident, they only witnessed it. Seeing as Yeun and Reedus are clearly on the set of The Walking Dead Season 7, it is safe to say they are not the ones who were killed by Negan. 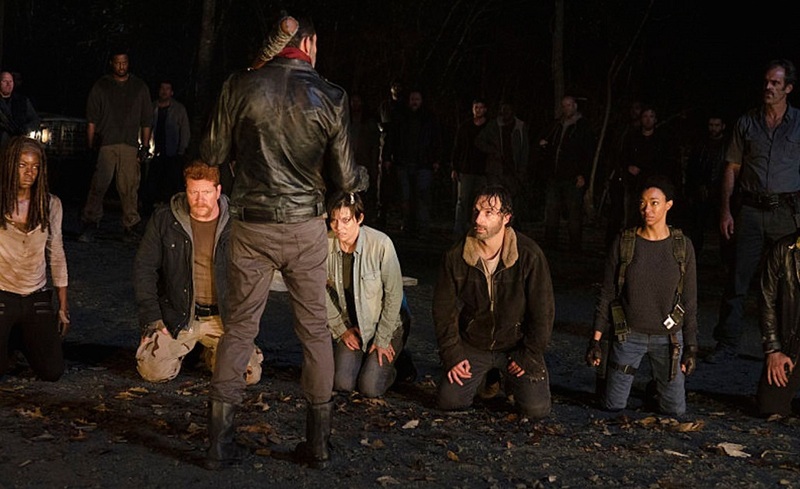 So as it stands things are not looking good for Abraham or Eugene. The Walking Dead Season 7 premiers October 2016 on AMC.